The core model process may still be a foreign topic for many, but if you understand what the concept behind this methodology is you will never approach web and app design the same way. This new approach is reshaping the way web agencies work and dramatically enhances the performance of websites and applications. 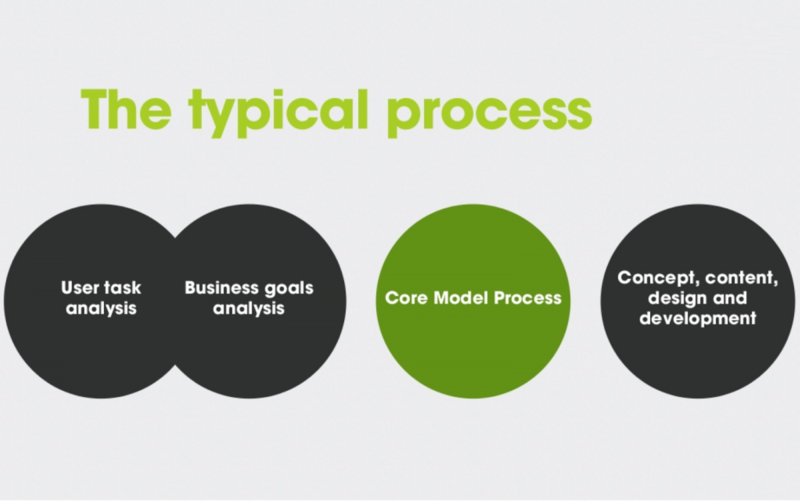 So, let’s take a look at what the Core Model process is and how it can benefit your business. Would you ever build a house starting from the finishing touches? Nothing wrong with daydreaming about how your new home will look once it's completed. However, if you do not have clearly in mind what your needs are and what kind of house will satisfy those needs, you may end up with a beautiful home that is entirely useless for you and your family. This has been the approach that many have adopted over the years while designing websites. An enormous amount of energy was dedicated to creating a stunning homepage, designing graphic elements, and other finishing touches without giving too much consideration to the real objectives of the website. This can be compared to spending many days deciding the color of your house while neglecting to examine the blueprints to ensure that the house has the core features you need. The core model process avoids this pitfall and creates a better web solution for your users and your business. Presented for the first time in 2007 by the information architect Are Halland, the core model process is a thinking tool that helps every person involved in a project, including the client or stockholders, to identify the most important (core!) pages in a website. This is a critical step to creating better content and design, and with the aim focused on providing a better user experience (UX) that helps you achieve your business goals more efficiently. 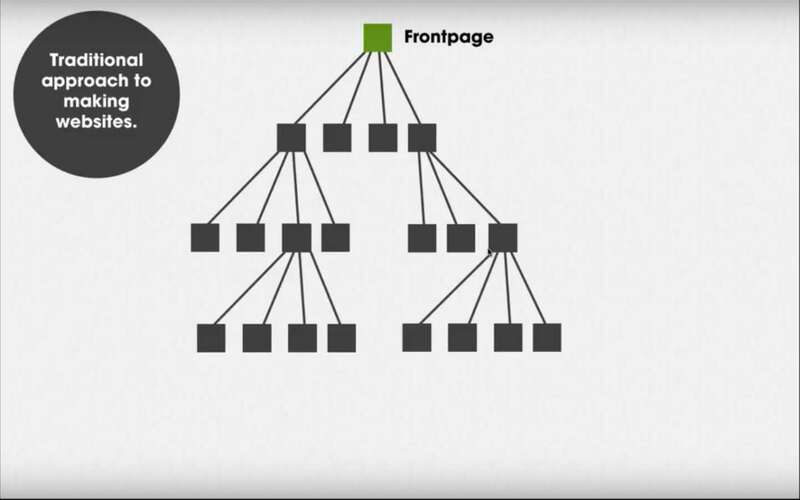 However, how can you identify a core page on your website? 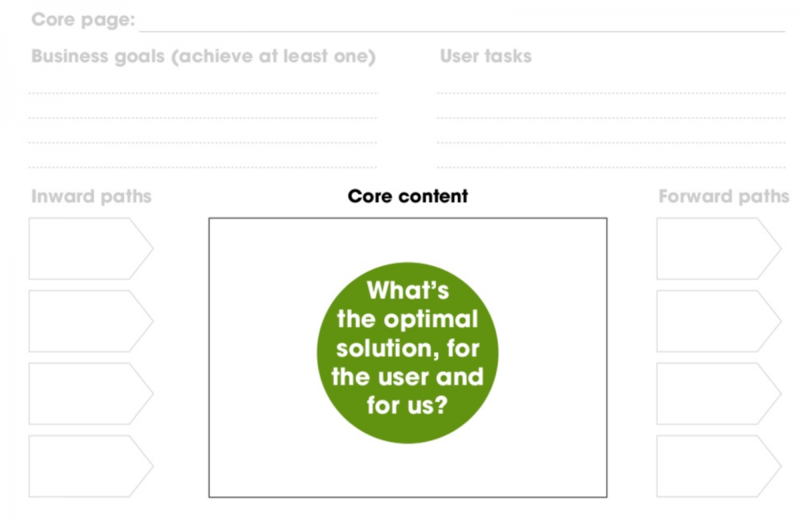 Core content is the optimal information unit that fulfills a defined user task and at least one business goal at the same time. If you think about this definition, you can easily understand that not every page in your website fits these criteria. Think about, for instance, a typical “about us” page. Even though your story may be interesting, it adds no real value to your users. They don’t come to your website to know about you but to satisfy a need they have. Hardly ever is the about page useful in accomplishing the goal they have in mind. Core content, instead, is all the pages that straightforwardly help your users accomplish the task that prompted them to visit your website. The same core page is critical to moving your visitors to the action you want them to take. Once the core content has been identified, it is easier for everyone involved in the project to decide how to design the website and arrange the content to give core pages maximum visibility. The business objectives encompass more than the primary goal of each company which is to generate a profit through a product or service. It includes even sub-objectives like, for instance, merely collecting contact information. On the other hand, the user tasks deal with the reason why a visitor comes to your website. What information is he looking for? What is the problem he needs to solve? What does he want to get done? Once these two factors are clear and well defined, the project will revolve around them, and they will determine how every part of the project will be developed. Everything, from the web architecture to the design, from the content creation to which visual elements will be added to the website, will all be planned, designed, and organized to help the users get their tasks done quickly and efficiently and to lead them towards the business objective. Defining these two factors, the business objectives and the user tasks, and how to combine them, are a critical part of the project. It requires a lot of brainstorming that involves not only the web design agency team but also the client and sometimes even the stockholders. While this requires a lot of hard work the results are significant. 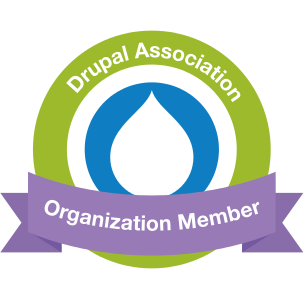 These two factors will allow the team to design every part of the web solution with the end user in mind. They will study the best and fastest way to reach the core pages, and once the user is there, the pages will be organized to get the task done efficiently. 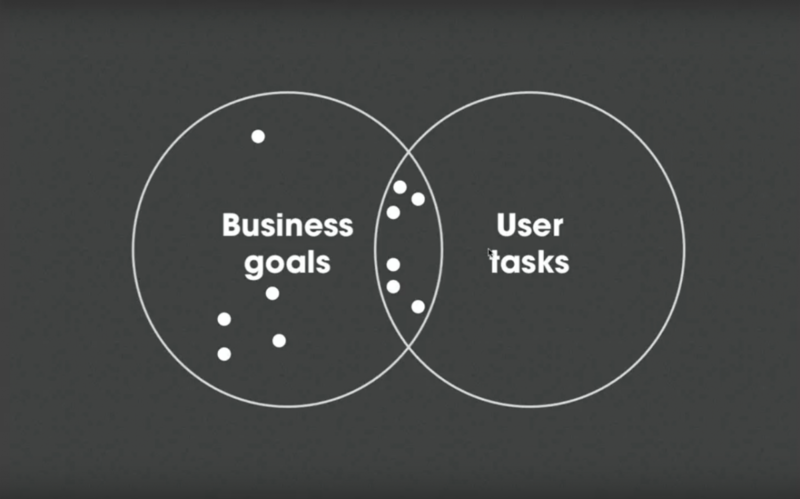 Moreover, once the user has accomplished his tasks, the business objective will define where the designer wants the user to move next and what actions he wants him to take. In simple words, the web design team will create a pathway for the user that is both easy and useful to walk on and at the same time is highly effective for your business. As you can see, the styles and graphics of your website are no longer the primary concern of the /design team. In the core model process, the main objective is to create a great user experience while all the graphic and visual elements are designed based on that objective. Moreover, it should be of prime concern to the web agency to make sure that the web solution works perfectly on mobile devices since they have become the most popular means by which to surf the Internet. In order to keep with the all core model concept, a website must be easily accessed from a mobile device. The core model process makes the end-user the central part of every project. Everything that will be displayed online is designed for the users’ benefit. As a result, users will waste less time looking for the information they need, and the content they land on will be highly optimized and useful for their specific needs. Happy and satisfied visitors will quickly translate into more revenue for the business. The core model process creates a win-win situation, which is the best scenario for every business. It has been observed that when the core model process is implemented, users spend more time on each relevant page and conversions increase. This is the natural consequence of making useful content readily available and user-friendly, which are primary factors in determining the success of an online business in the modern internet environment. 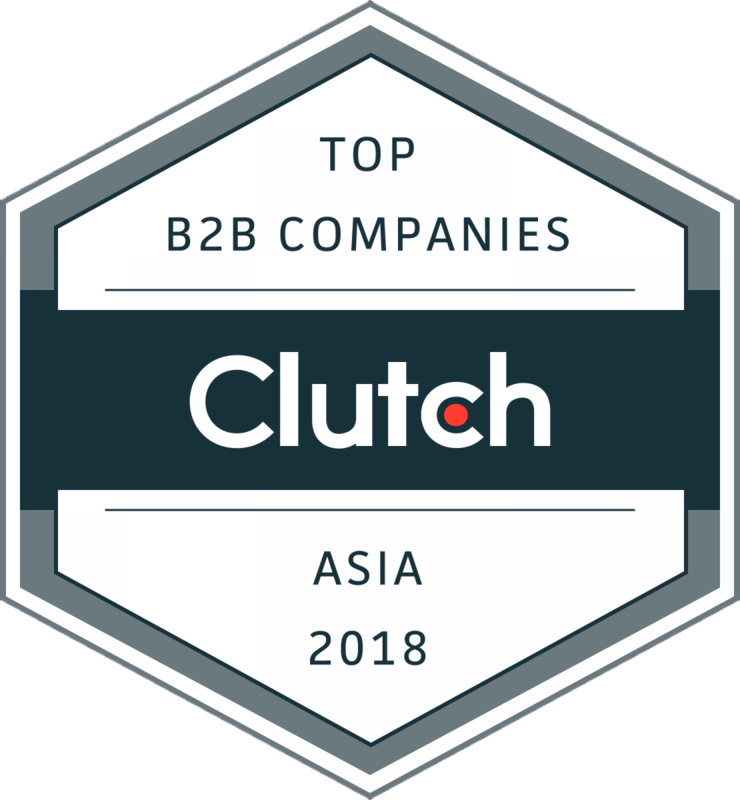 QPSoftware is a senior web agency in Shanghai, China and part of our mission is to always be ahead of the game. We have developed a personalized tried and true methodology that we apply to every project that we tackle. 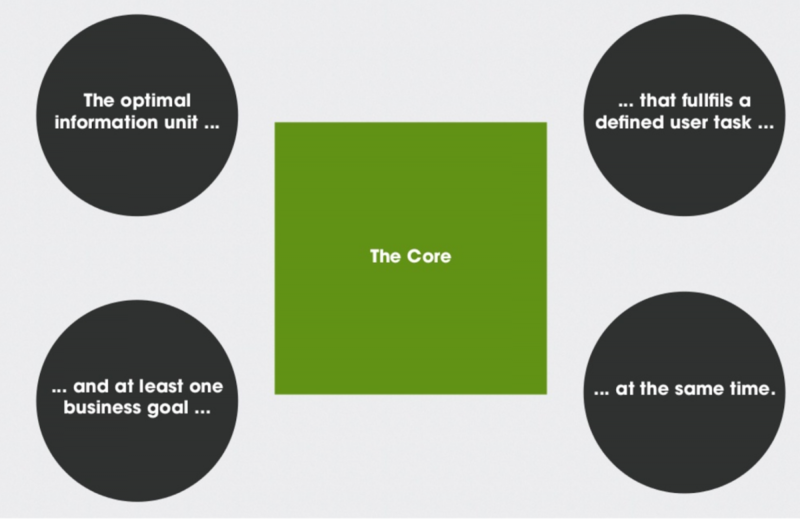 The Core Model process is an integral part of our approach to web design. Thanks to our over 10 years of experience in the industry, we can make your web project flow smoothly, and our innovative approach will give your online business the advantage you need to stand out from the crowd. If you are in the process of creating or restyling a website, e-commerce, or mobile app, contact us for a free consultation, and we will explain how we can help you succeed online.